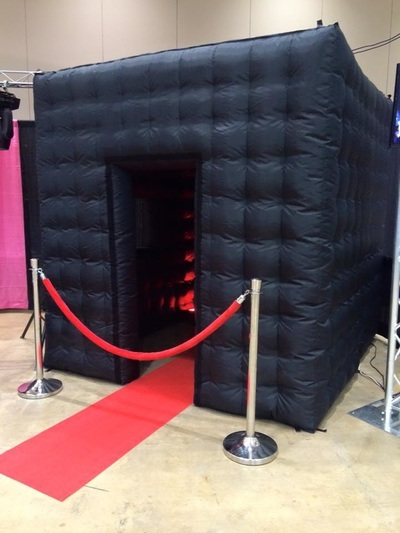 Our Fabulous Inflatable black booth is 2.4m x 2.4m and has a white Igloo style interior with colour changing LED lights- great fun for all types of events! It can be put up in less than 5 minutes! This is generally use with the Wacky Selfie Pod or works really well with our Amazing Wacky Magic Mirror.